Tesla's on-board dashcam update is just around the corner. 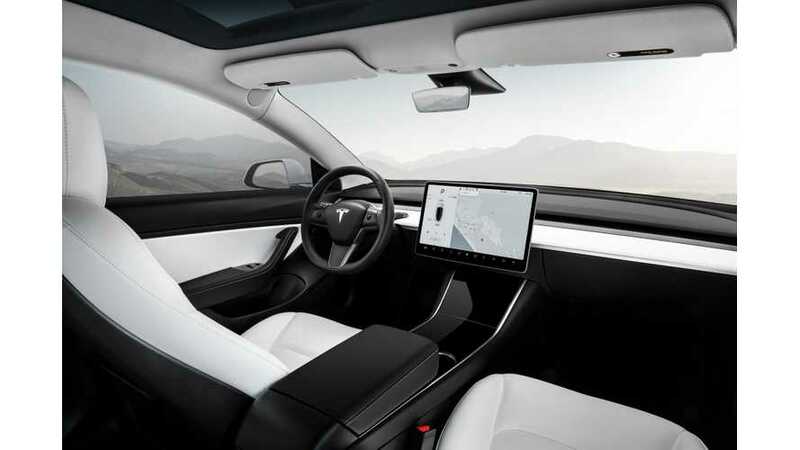 Elon Musk announced earlier this year that there will be a new feature, enabling the use of cameras in Tesla cars for dashcam-like playback. The timeframe for the feature was moved from a "few months" in June to "soon" in September as part of the V9 over-the-air software update. How Many Cameras Does Tesla Autopilot 2.0 Currently Use? However, some of the Tesla owners are disappointed and disheartened of further waiting and are considering third-party dashcams, as it would be handy to be able to record not only an accident but also vandals. Elon Musk responded the other day: "Good news on this front. Tesla engineering rallied & this will be part of V9. Going through final testing now." Well, now we all need to prepare for the flood of videos from Tesla on-board systems.